I am a Forrest Yoga teacher and a GP. Yoga has been part of my life for nineteen years now and sharing its magic with others is my absolute passion. I run retreats in the UK and abroad and teach private sessions in London. 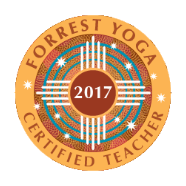 I’m qualified to teach both Forrest and Sivananda Yoga and previously spent many years studying and practicing in the Bihar school. More recently I have trained in peri-natal yoga during and after my own pregnancy, birth and postnatal journey. This is an area of particular interest. 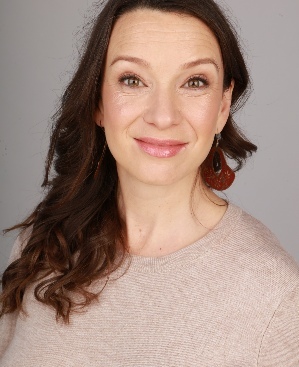 My dharma is to support people on their journey to physical and psychological well-being, as both a GP and yoga teacher. Thuli is a Zulu name, from where I was born; it means ‘quiet strength’. In Zulu culture your name is what you embody and what you bring to other people through your actions in life. 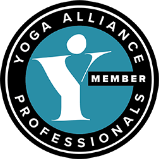 If you meet me you'll know this to be true: in life, in medical practice, in yoga. 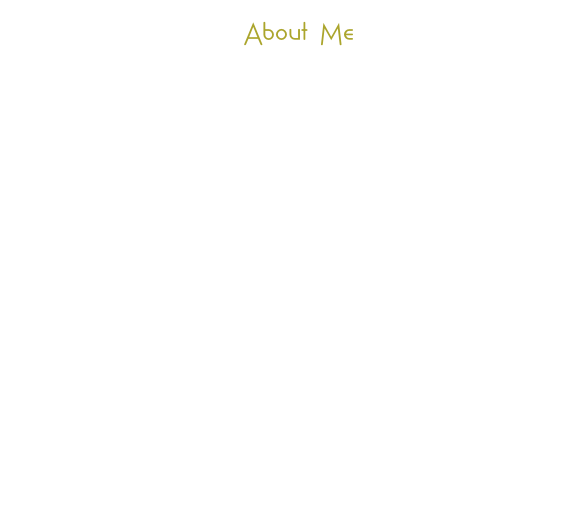 Please get in touch directly or join my mailing list, Facebook page or follow me on Twitter or Instagram. 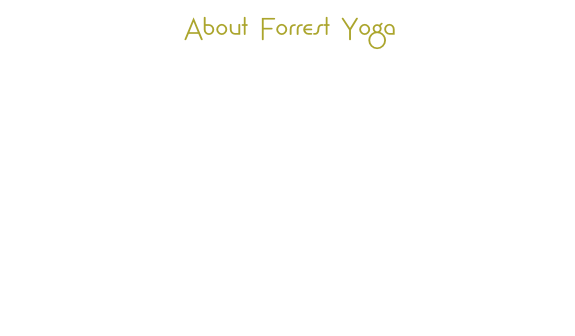 Forrest yoga is a strong yet gentle practice building balanced whole body flexibility and strength. It is a powerfully healing discipline, whatever it is you need to recover from; be it physical, emotional or simply life overwhelm. We use the power of breath to connect to feeling in the body; it works to heal you moment by moment and breath by breath. Sequences are carefully structured to safely and gradually build towards more challenging postures. Classes are tailored to manage any body type, injury or pain pattern so there is no-one who can’t do Forrest. A unique feature is the hands on assists to help students feel more deeply into postures, going beyond simple re-alignment. 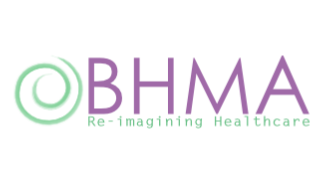 The BHMA is a charitable organisation dedicated to education in holistic medicine and to re-imagining healthcare through it’s dimensions. We produce the Journal of Holistic Healthcare. Please feel free to explore our website or find us on Facebook and Twitter.